Octopus Cloud is a Swiss company specialising in automating and simplifying the process of reporting Service Provider License Agreements. Their software also enables you to scan your service provider’s infrastructure and collect data on hosts, virtual machines or users. Octopus Cloud had begun writing documentation to accompany some of their products but had struggled to achieve the throughput and the structure required. They looked for an expert partner to provide technical authoring consultancy as well as production. SPLA management and reporting requires effective processes and procedures applied to a picture that changes potentially month by month. 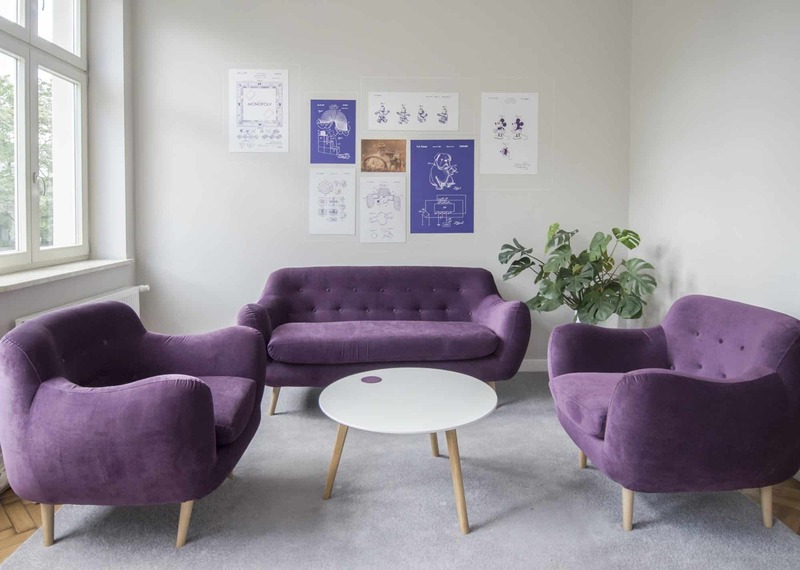 Octopus Cloud’s products were being updated and their source materials were incomplete, which made the job of technical authoring more challenging. Provided initial consultancy to advise the client on the best approach to authoring. 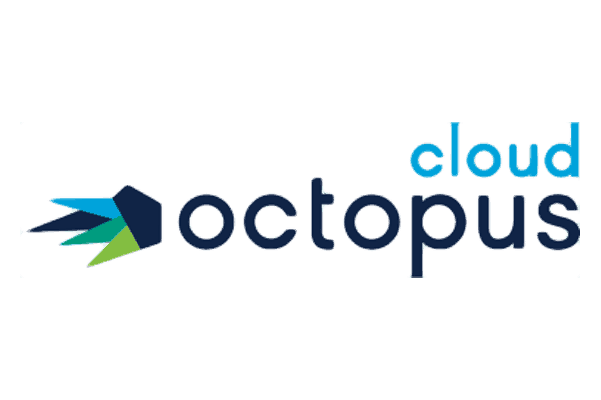 Created a bespoke style guide for Octopus Cloud based on their terminology and tone of voice. Restructured and rewrote existing manuals. Created new content to complete the documentation. Improved quality of writing, by simplifying the language and applying the new style guide to unify tone of voice and terminology. Implemented a new structure in the documents to enable them to be easily deployed in multiple formats. Continually improves documentation to reflect updates and developments to the client’s products. 3di’s technical authoring expertise has been crucial in taking Octopus Cloud’s existing set of documents and developing them into complete, clear and consistent customer-facing documentation. The improved documentation helps customers to understand and use Octopus Cloud’s products. As part of the ongoing partner relationship, 3di provides Octopus Cloud with continual improvement of its documentation, supporting them through new product development and releases. Through raising the overall quality of Octopus Cloud’s documentation, 3di has helped Octopus Cloud to improve the image it presents to its clients.